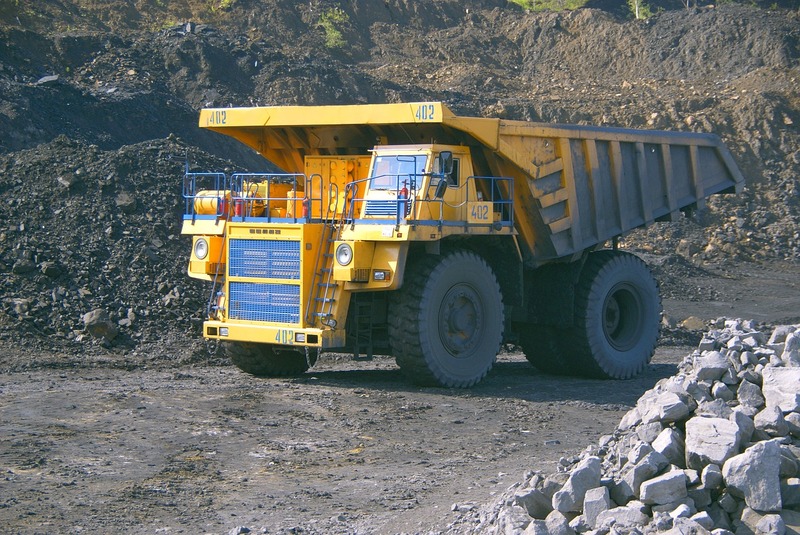 This multinational mining customer has 50,000 employees with operations across the globe. The customer was undergoing significant expansion as part of a new mining operation, however, the on-premise Exchange server environment had insufficient capacity to support the expansion. The customer had decided to leverage Microsoft Office 365 for the new mining operation, while maintaining the on-premise environment for existing operations. Thus, the strategy was for a hybrid email environment. The challenge was to migrate all existing mailboxes for the new mining operation to Office 365, and put processes in place for all new mailboxes to be created in Office 365. Peerless IT led a team of technology professionals, both within the customer and external, to design and build an Exchange Hybrid mail environment including Microsoft Active Directory Federation Services (ADFS). 2,000 mailboxes from different on-premise Exchange servers were then migrated to Office 365. Peerless IT was responsible for managing the migration programme working with local support teams, service desk and systems administrators to ensure a smooth migration. To filter out the robots, what is the 3rd letter in Peerless?